On Sunday, October 16, Irvine Public Schools Foundation, in partnership with SoCal-Elite Sports, hosted the 36th Annual Harvest Cup Soccer Tournament. 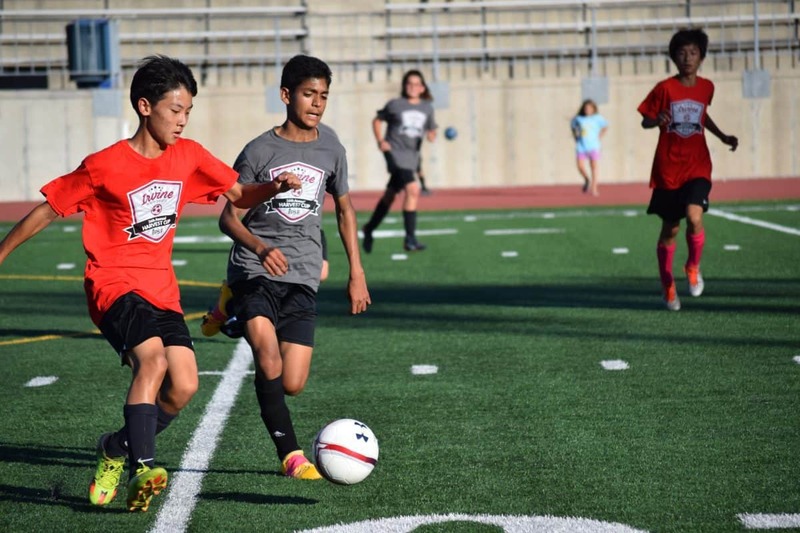 This year, 38 boys’ teams and 21 girls’ teams competed for the Harvest Cup. Congratulations to the 2016 Harvest Cup Champions! The Harvest Cup is now part of IPSF’s Irvine Youth Sports Tournament of Champions, which includes the Irvine Hoops Classic (March) and Winter Bowl Flag Football Tournament (January). At the end of the year, the school with the most points earned through the three Irvine Youth Sports Tournaments will be presented with the IPSF Tournament of Champions Cup to display at their school. We would like to thank all the parents, volunteer coaches, and school site principals who made this year’s event such a success!